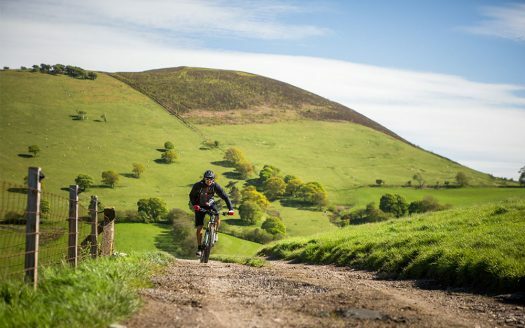 This intermediate ride from Cilcain provides you with spectacular scenery. 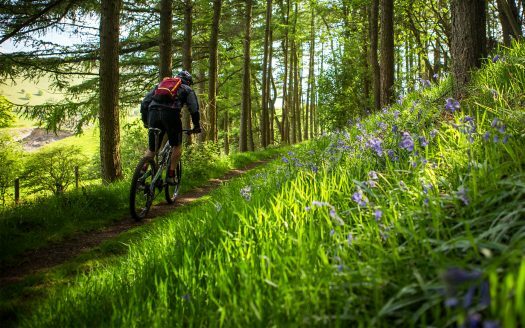 The route takes in some steady climbing and interesting descents, but make sure you take time out to enjoy the stunning views from both sides of the ridge with Snowdonia to the west and the Wirral to the east. 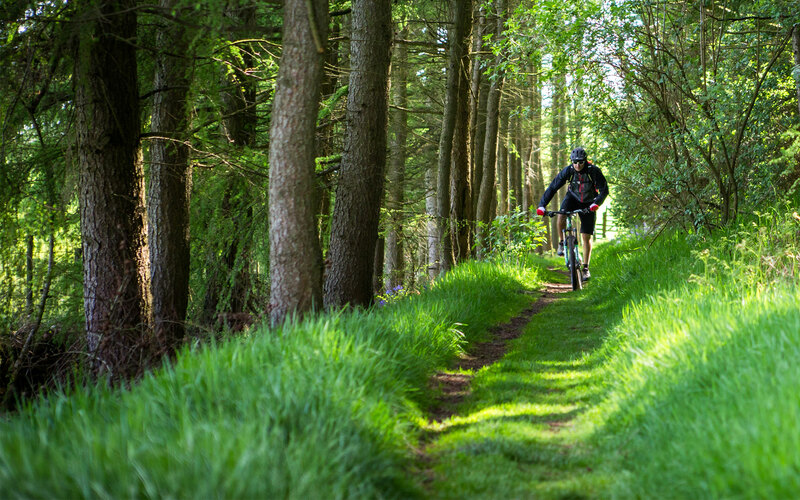 This route also allows you the pleasure of skirting around the ancient iron age hill fort of Moel Arthur not once, but twice!